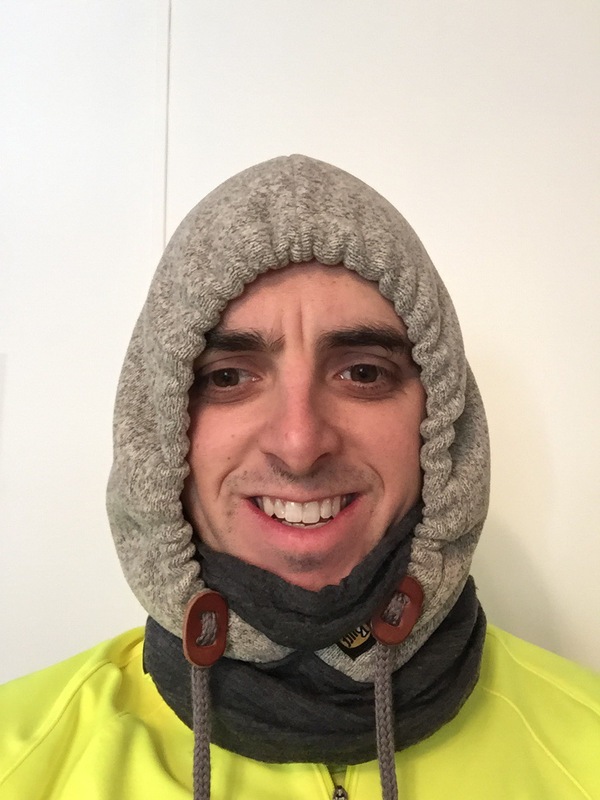 Product Review: Thermal Buff Hoodie – Daddy, Did You Win? When you hear the company name “Buff,” what usually come to mind first? Maybe it’s just me, but instantly, I think of the reality show Survivor (my wife and I still watch it every season). Well, Buff has come out with a new product, specially geared for these cold winter months, the Thermal Buff Hoodie! Disclaimer: I received a Thermal Buff Hoodie to review as part of being a BibRave Pro. Learn more about becoming a BibRave Pro (Ambassador) and check out BibRave.com to review, find, and write race reviews! I am not one to typically wear hoodies while running. Most hoodie are cotton and running in hoodies are just uncomfortable for me to wear, so this was something new for me to try out. In Northern Indiana, winters are brutal, so having proper clothing, including for your head, is a absolute must for the winter. When I got the the Thermal Hoodie, it looked like just another hood. I was wondering to myself, how is this going to keep my head warm (I have very little hair on my head). It has a nice wool fabric face mask to cover your mouth and nose. I have been told by my police officer friends, not to wear this into a bank. I did get some looks when I walked into a 7-11. Or put the face mask down around your neck. 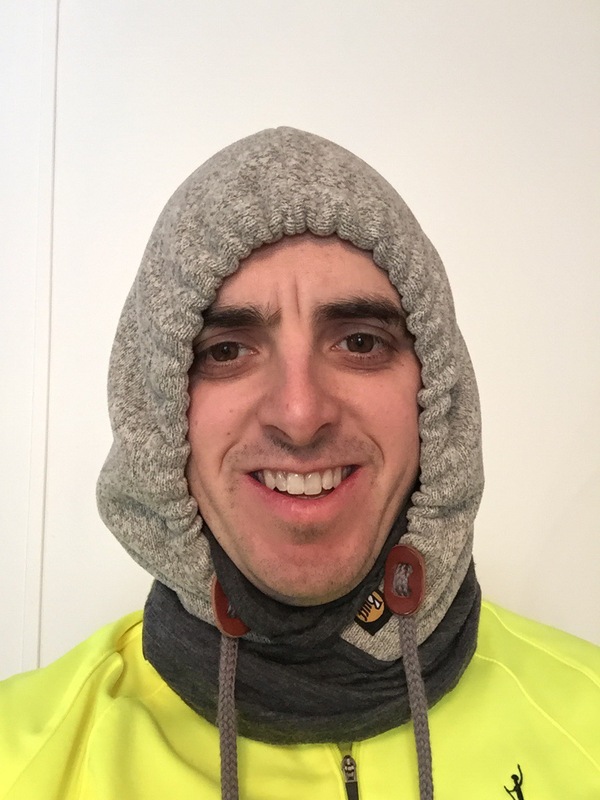 Or if you get warm during your run, such as when running with the wind to your back, you can pull the hood down, and still keep your neck warm. 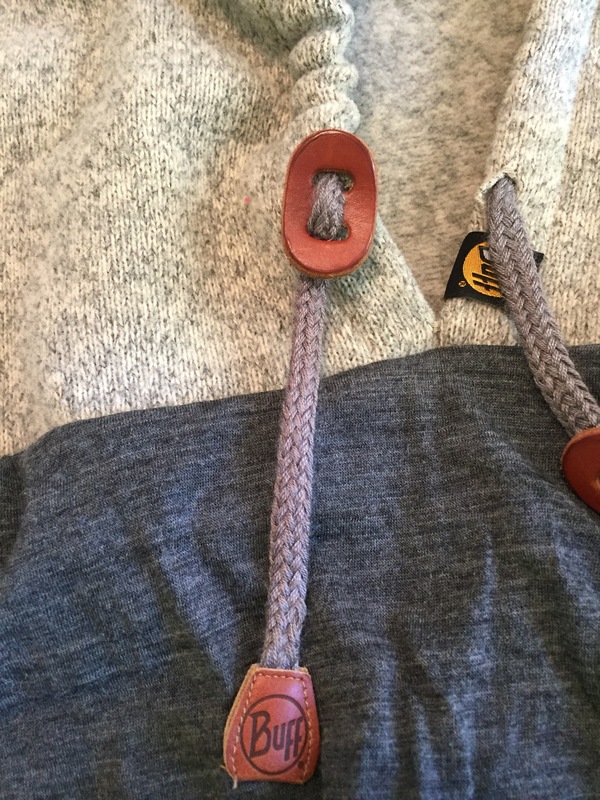 It is also very easy to tighten up the hoodie. You don’t have to tie to, just adjust the leather piece (sorry, I don’t know what the proper term for this piece is). Some have had issues with the tassels hitting them in the face while running. My suggestion is, just as I do with the section that covers my neck, tuck the tassels into the top layer you are wearing on your upper body. I took the Thermal Buff Hoodie out on several runs, and I got to tell you, this thing works great! My head stays perfectly warm, maybe too warm at times. The hood itself is made of of a combination of Polar Fleece and knitted fabrics for high thermal insulation. Also, it does have moisture management, so it pulls the sweat off your skin and keeps the snow from melting and seeping through to your skin. If I had to give a negative, it is in the face mask. It is not a tight fit and I found myself, with every inhale breath, sucking the fabric in my mouth. It wasn’t like I was choking on it, just an a little annoying. But when I was not running and using it for everyday use, it was a great benefit to have. For those who experience brutal winters, I would recommend the Thermal Buff Hoodie. I wear it both for running and everyday outside use. 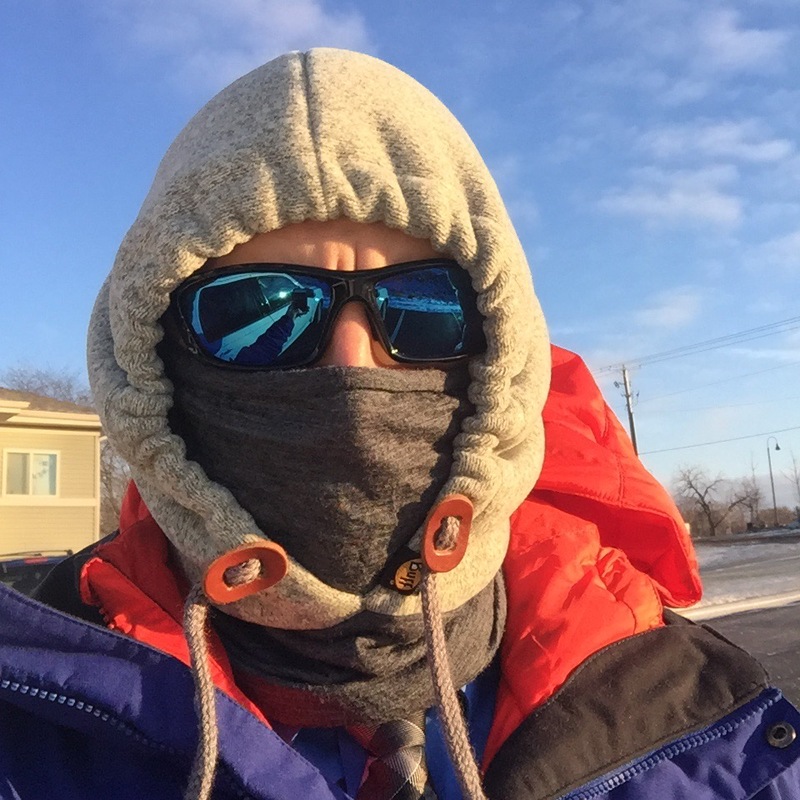 It does a great job of protecting your face and keeping your head warm. Pingback: Buff in the Wild: Win $215 In Buff Gear – Daddy, Did You Win? Pingback: Daddy, Did You Win? 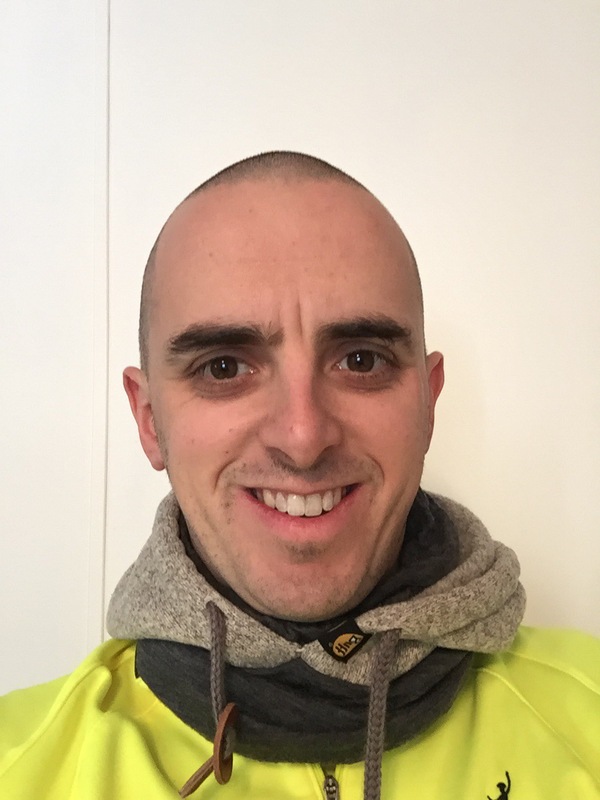 Pingback: BibRave Pro Product Review: UV Half Buff – Daddy, Did You Win? Pingback: How Do You Buff? – Daddy, Did You Win?